American College of Cardiology Annual Scientific Session & Expo is the gathering for cardiovascular products and services in one single place. You can be a part of this important gathering by being one of the bold and beautiful exhibits on display through tradeshow display. American College of Cardiology Annual Scientific Session & Expo was held from March 16 to 18, 2019 in New Orleans. This will be the 67th annual expo and it was attended by more than 18,700 attendees. There were more than 13,100 professional attendees at the event, along with 290 exhibitors. There were key opinion leaders from 122 countries as well as over 250 press persons representing 161 media outlets. Find your sweet spot with a high-quality custom tradeshow booth. Custom tradeshow booths incorporate a wide variety of styles, textures, and designs that will result in a booth that is a true reflection of your brand. Our custom booths are built after consultations with our design team, who will determine your trade objectives, audience, and marketing strategy. This is then translated into a beautiful looking display that will stand out among the crowd at the conference. A cost-effective option is also available using custom tradeshow booth rentals in New Orleans. 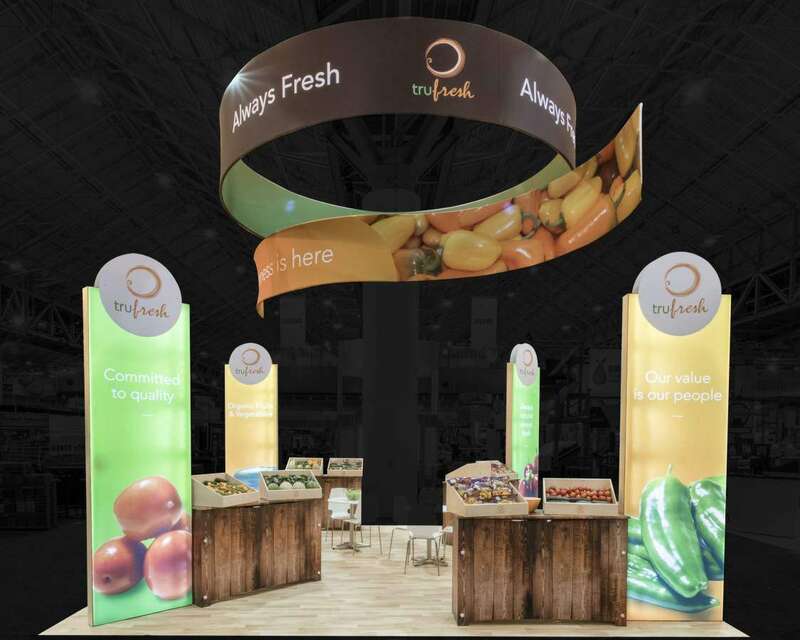 These rental booths are unique and eye-catching that make use of panels that were used in previous displays. These panels can be refurbished to incorporate brand images from your business, making it large and bold. We will also incorporate technology that will increase the sensory appeal of your booth. This booth is what will help you to truly engage the visitors that come by your display. Make use of the designs only our team can bring to you to make it possible for your audience to remain to spellbound and entice them to make a purchase. Find out more about how we can assist you to have a successful American College of Cardiology Annual Scientific Session & Expo.